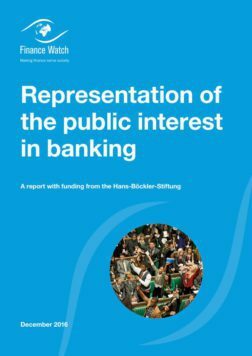 Representation of public interest in banking #4 – The banks, the public and the secluded world of the BCBS: who has access? 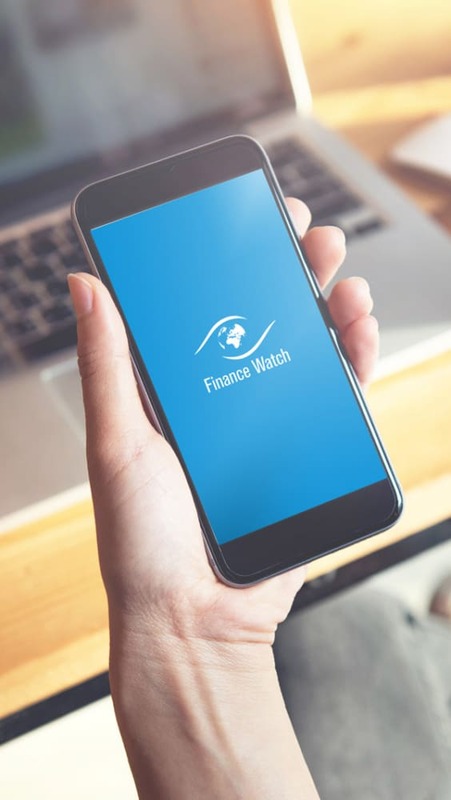 *This article is part of a series of blogs on a new Finance Watch project on the representation of public interest in banking. Read more on the project here. Bank lobbying around this month’s meeting of the Basel Committee of Banking Supervision shows how far the pendulum has swung since September 2008, from the tough sounding talk of 2009, to the general lack of attention and easing of bank regulation we see in 2016. These events also show one of the ways in which this dangerous shift has occurred: the most important decisions are made in a highly secluded, transnational and technocratic space where the public and their elected representatives are to all extents and purposes excluded. By setting the agenda for the Basel Committee the banks are setting their own agenda for how they can behave for many years to come. This week one of the most influential committees in banking, the Basel Committee on Banking Supervision (BCBS), is meeting to try and finalise bank’s capital adequacy rules in what it hopes will be the final post-crisis arrangement. 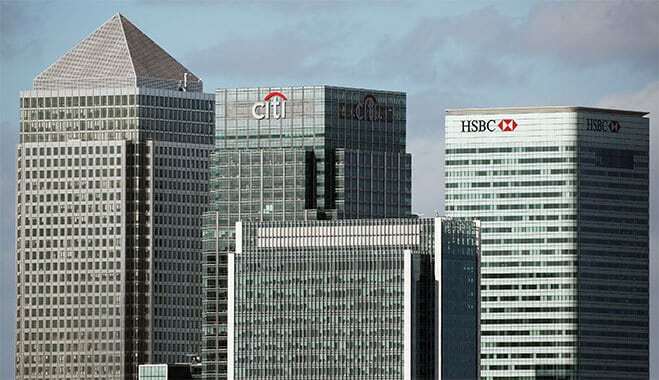 The committee’s recommendations are not strictly legally binding but in reality there is hardly anything more important in deciding how banks are capitalised and how they behave. Are the public represented in these critically important decisions? Hardly at all, the BCBS is a secluded world of central bankers and bank regulators. And yet banks have been lobbying central bankers, regulators and politicians very hard in the run up to these critical meeting. Why? Because the BCBS standards come so early in the rulemaking and enforcement process that if banks can set the agenda for their meetings they can more or less set the terrain for any downstream rules and regulations. Why is it so important to influence the BCBS? The highly simplified diagram below shows that the BCBS comes very early in the long and complex regulatory process – in practice the process is even longer and more complex. Decisions made now set the limits of what can be decided in subsequent laws, regulations and interpretations. More to the point capital adequacy standards have never been more important. Bank deregulation, especially over the last 30 years or so, means banks are free to undertake all sorts of activities that were previously prohibited. The theory is that as long as they have enough capital to cover the risks of these activities then banks and the overall system will be safe. This reasoning has placed ever more stress on capital adequacy rules and has made them much longer and much more complex (which also keeps the public at bay). 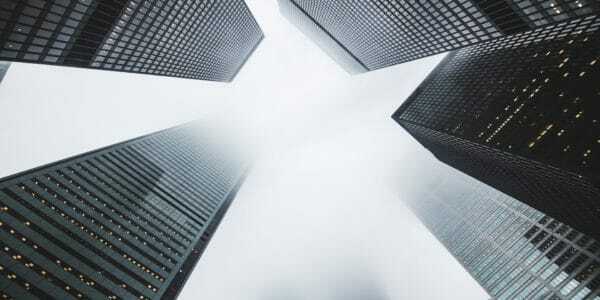 Capital adequacy rules determine how much of their own money banks need invested in the bank (rather than borrowed) given the assets they want to hold, it is critical to the overall riskiness of banks and the banking sector. Perhaps most importantly it is vital in shaping bank behaviour: given the freedom to “innovate” banks are incentivised to create the riskiest instruments which technically comply with the rules. As we have seen over and over again since the introduction of the first Basel Accord the riskiness of such instruments is only revealed when banks fail and crises erupt. The BCBS is mainly made up central bankers together with some other supervisory bodies such as France’s Prudential Supervision and Resolution Authority. Although the BCBS website makes reference to public consultation it would be a particularly diligent and determined member of the public that would find, understand and respond to such a consultation. Even if they got that far, however unlikely, academics have shown that public responses to consultations on banking carry less weight than banks’ responses. 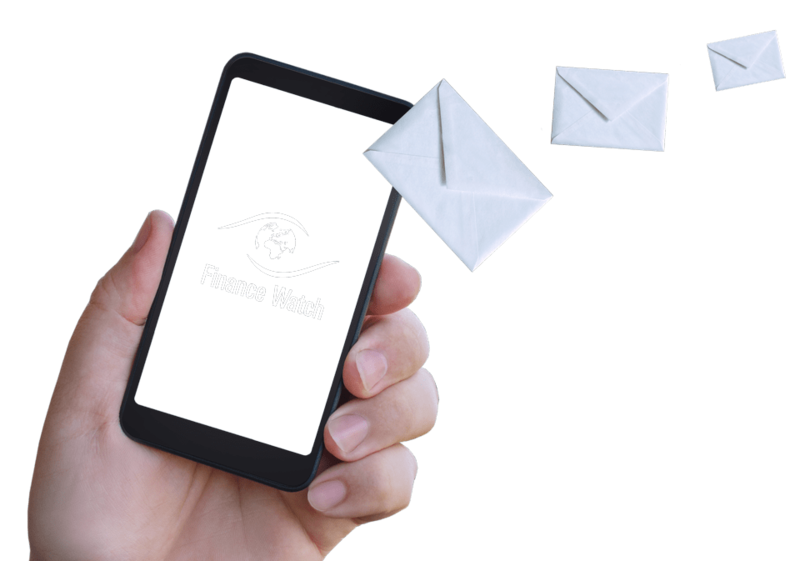 This can include responses by civil society organisations such as Finance Watch, who have made lonely, little-heeded responses to BCBS consultations in the past; the same study shows how the form that such responses often take, notably standard letters, carry little weight with regulators. In fact, bodies such as the BCBS must guard against appearing as part of a ‘transnational technocracy’, remote from and obscure to the public and its representatives, and the risks of ‘capture’ that this presents. 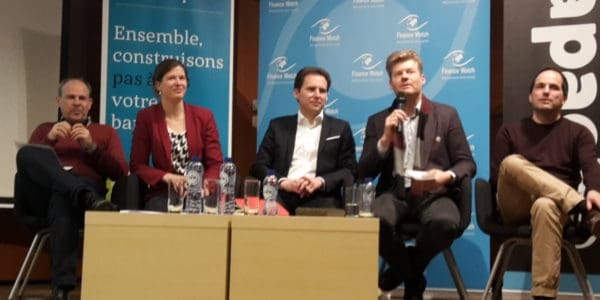 Virgile Perret points out that international agreements are further from citizens than national ones and that elected politicians have little or no input into the decisions of organisations such as the BCBS. Even at national level however ‘regulatory functions have increasingly been delegated to public bodies or agencies with a status semi-autonomous from central government’. These bodies tend to be less democratic, public or hybrid private/public bodies, which are perceived as technical specialists. They come accompanied by a narrative of self-regulation as effective because market participants are the best assessors and managers of the risks they face (and pose to society). As a recent Bloomberg article made clear this is exactly what has happened in advance of this month’s potentially final changes to post-crisis capital rules: a ‘lobbying onslaught by bankers intensified over the summer as they fanned out across Europe to drive home the point that the Basel Committee had gone too far in clamping down on how banks assess risks.’ Bloomberg reports that ‘The French Banking Federation and Association of German Banks teamed up in June and July to oppose the proposals’ and ‘In Frankfurt, bankers met privately with Bundesbank officials’. The banks have sought to re-name the potential changes as Basel IV, thus trying to paint them as illegitimately going too far. Others point to this as simply a lobbying tactic, ‘“The term Basel IV is a pure propaganda move by the banks,” said Martin Hellwig, director of the Max Planck Institute for Research on Collective Goods.’ The result will most likely be a considerable watering down of capital adequacy standards.